The Murder of Minnie Callan is the dramatic memoir of retired Royal Canadian Mounted Police Officer Thomas Gruchy. It tells the story of a criminal investigation that changed the lives of many, including the author, forever. 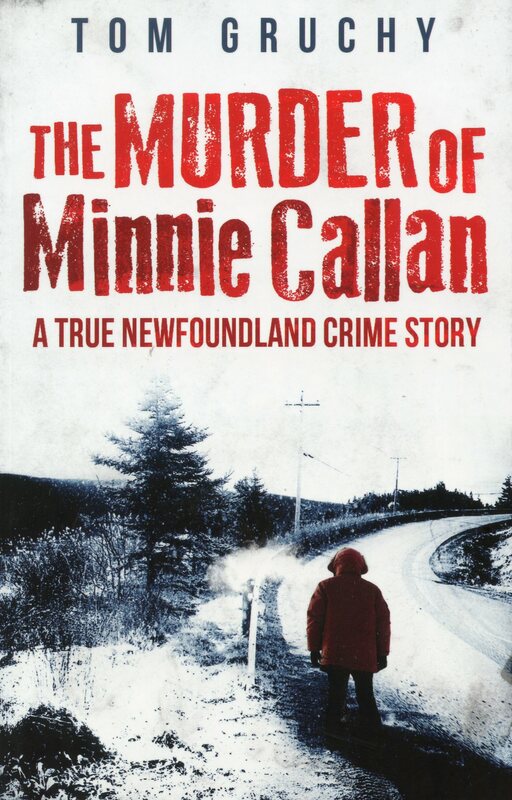 Sixty-year-old Minnie Callan, wife, mother, and grandmother, was an innocent bystander when an attempted crime was aborted nearby in her hometown of Norman’s Cove, Newfoundland and Labrador, on March 13, 1986. The intended victim escaped unharmed, but sadly, Minnie Callan lost her life during the encounter. When Thomas Gruchy, one of nine RCMP officers stationed at the nearby Whitbourne Detachment, received the call, he had no idea how shocking a discovery he would find in the sleepy town of Norman’s Cove, nor how much of a toll the investigation would take on him and his fellow police officers.